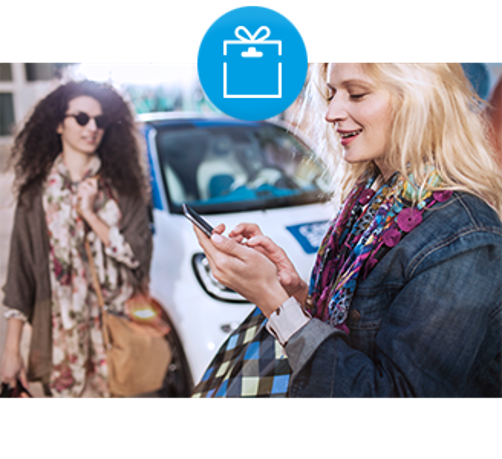 Shopping with car2go is now even smarter! 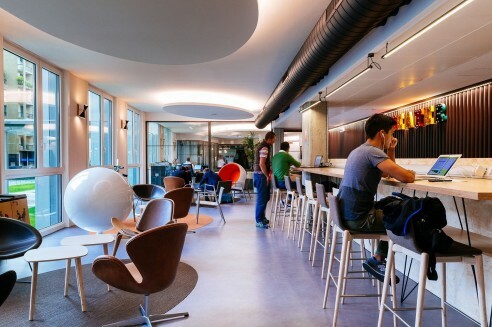 Are you going shopping at the shopping centre Euroma 2? You can now end your rental with your car2go within the dedicated parking spots at the shopping centre. The parking space is situated on the terrace parking B level 4: follow the guidelines! 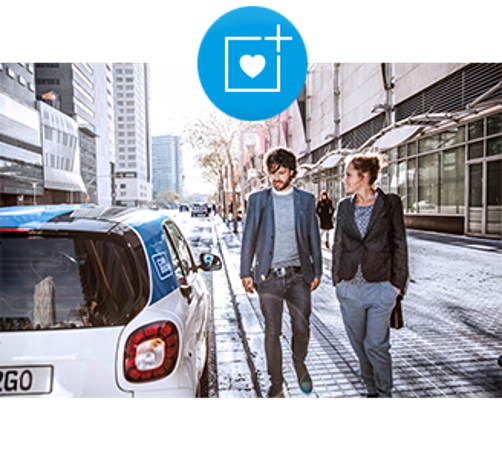 Find our partner cooperations for your carsharing in Rome here.